PARIS (Reuters) -- Nissan turned down proposals by senior executive Andy Palmer to invest in Aston Martin before Palmer jumped ship to lead the British sports-car maker, sources with knowledge of the matter said. Palmer, 51, is stepping down as the second-ranked lieutenant of Nissan CEO Carlos Ghosn later this month to become Aston Martin CEO. 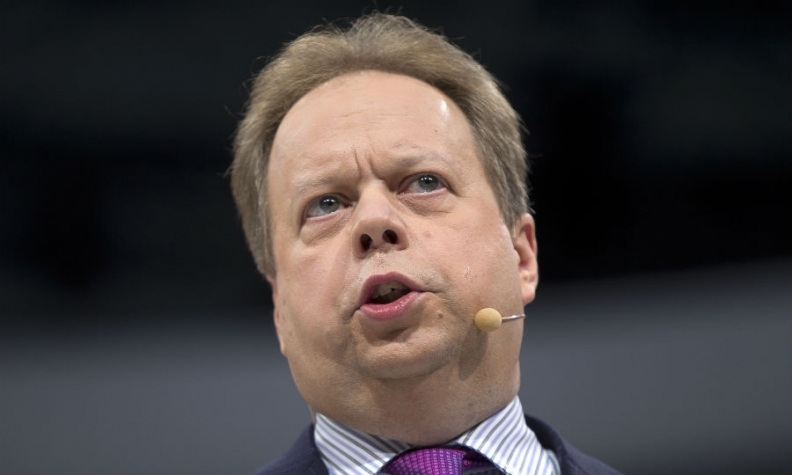 The move is seen as clearing the way for more cooperation with Mercedes-Benz parent Daimler. Palmer had tried in 2012 and 2013 to persuade Ghosn, who heads Nissan and alliance partner Renault, to purchase an Aston stake, three people with knowledge of the matter said this week. "We looked carefully at the proposal but we passed on it," one company insider said. The sources would not describe the proposal or the reasons for its rejection. A Renault-Nissan spokeswoman declined to comment. At Nissan, Palmer fronted growing cooperation between the luxury Infiniti brand and Daimler, which has a 4 percent stake in Aston Martin and a deal to supply engines and electronics to the British company. "I'm sure that played a role in bringing him aboard at Aston Martin," said London-based ISI Group analyst Arndt Ellinghorst. "I wouldn't be surprised if that relationship deepened - it only makes sense." Privately-held Aston, maker of the aging DB9 and Vantage, needs new investment to stay competitive and meet tightening regulations on emissions and safety rules. U.S. dealers are seeking exemptions from new standards that could halt sales of both models. The loss-making carmaker, headquartered close to Tata Motors-owned Jaguar Land Rover in Gaydon, England, is one of the last major luxury car brands without a large automotive group behind it. 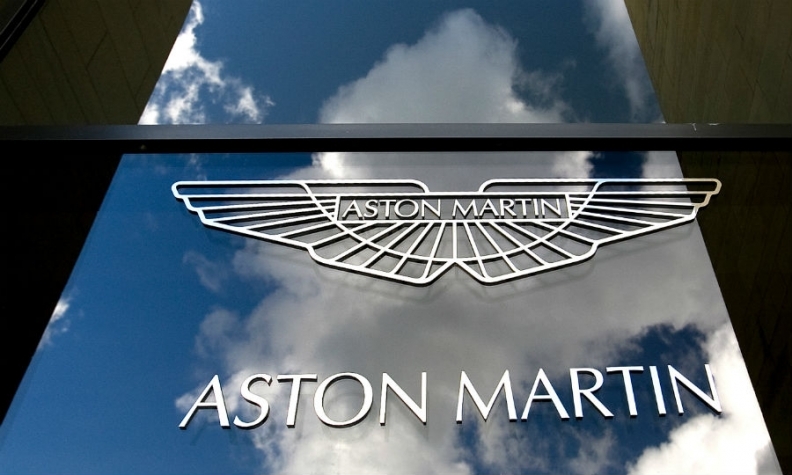 Aston had pledged to spend 500 million pounds ($823 million) on new models and technologies over five years and maintains that the plan is adequately funded, thanks in part to the sale of a 37.5 percent stake to Italy's Investindustrial in May 2013. The Milan-based fund and Daimler both declined to comment. Daimler CEO Dieter Zetsche has said he was "open" to plans floated by previous Aston boss Ulrich Bez last year to build an SUV on Mercedes architecture. "Aston Martin continually talks with other manufacturers about potential collaborative projects," a spokeswoman for the sportscar maker said on Thursday. "However, we never comment on these talks or industry speculation."